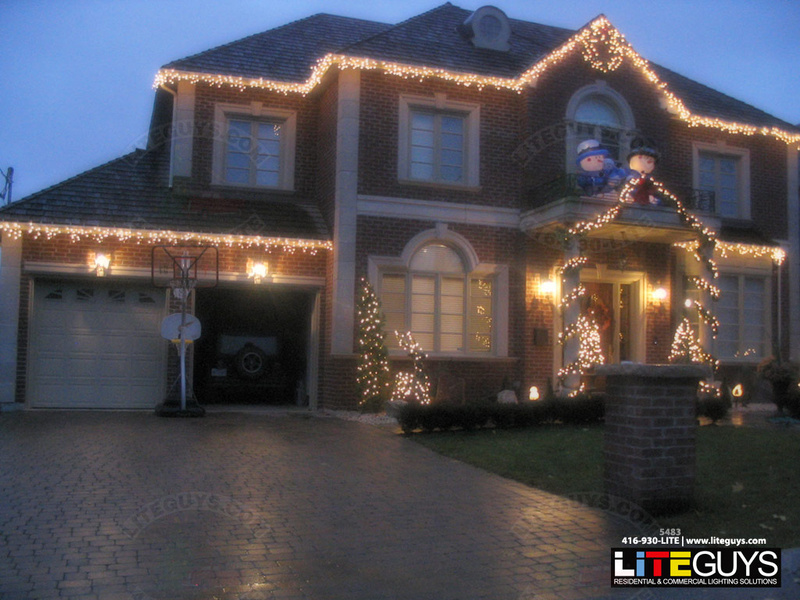 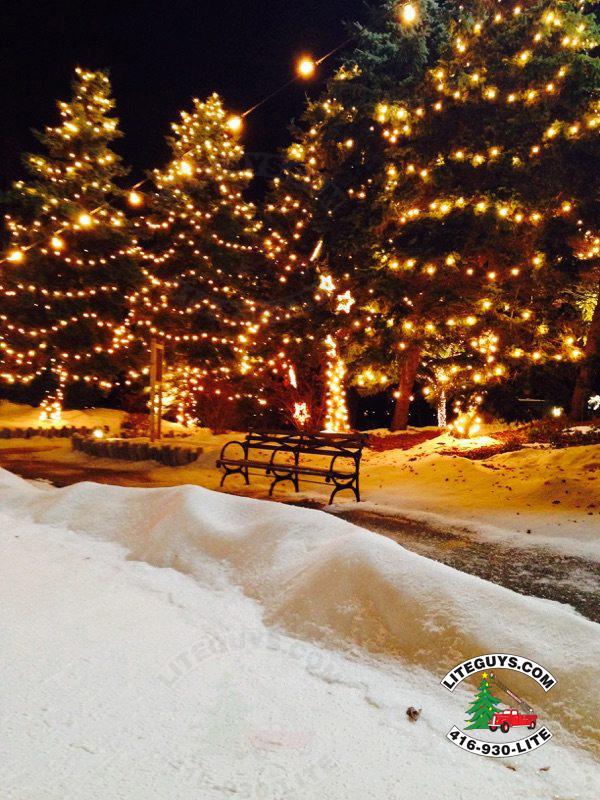 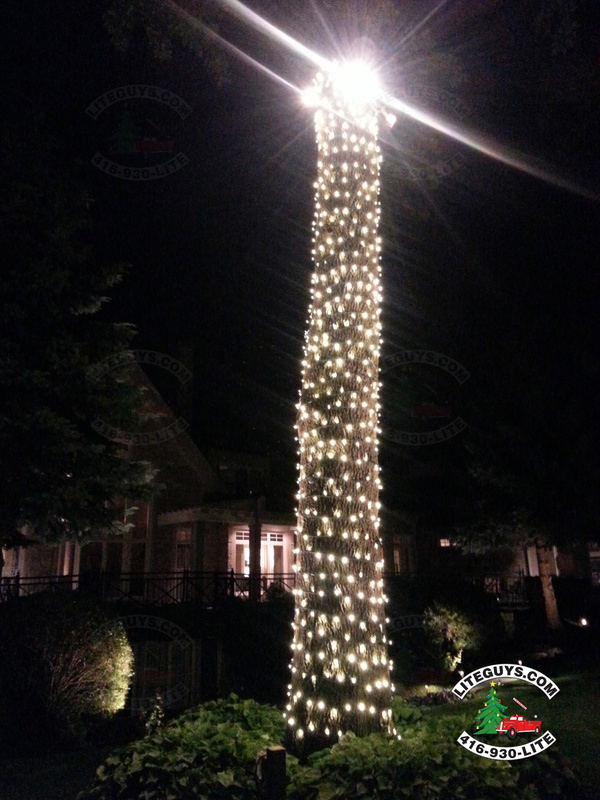 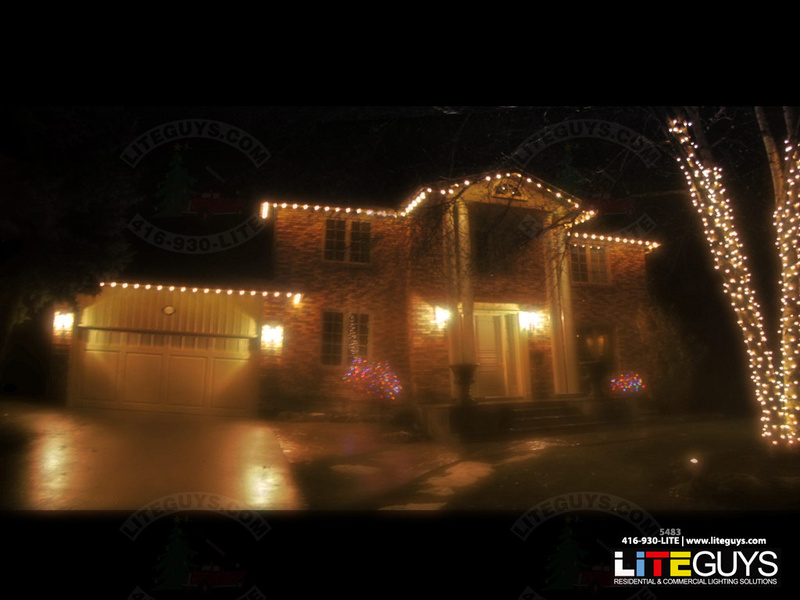 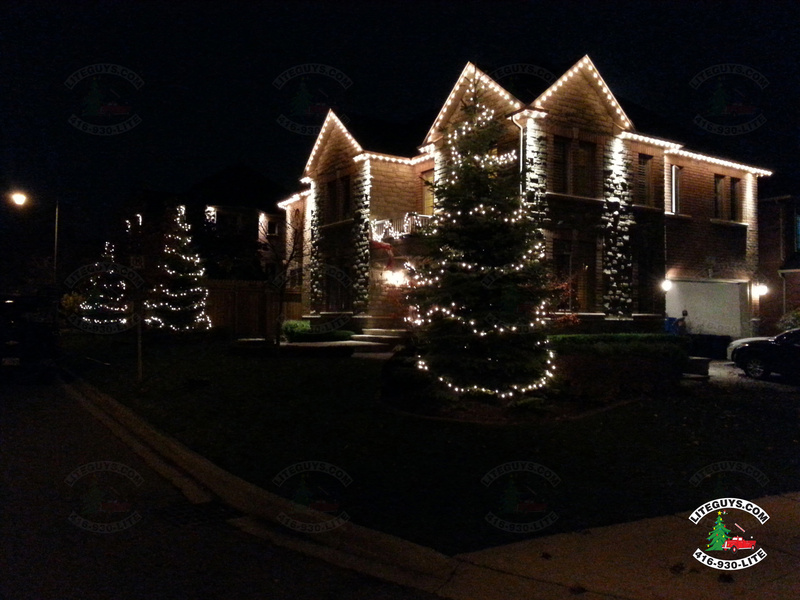 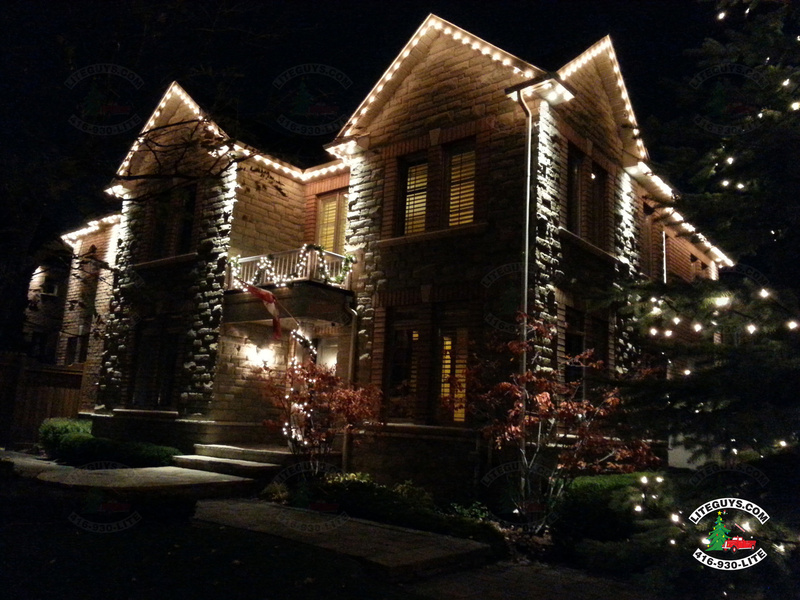 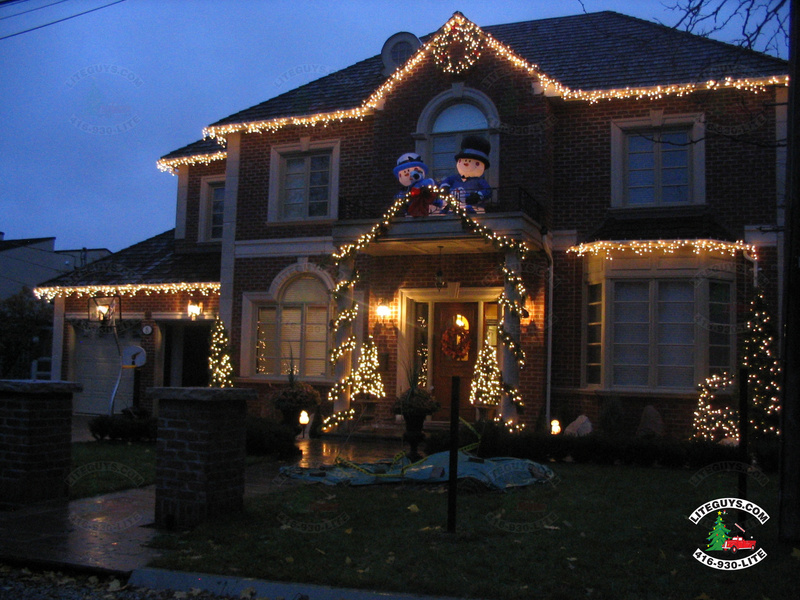 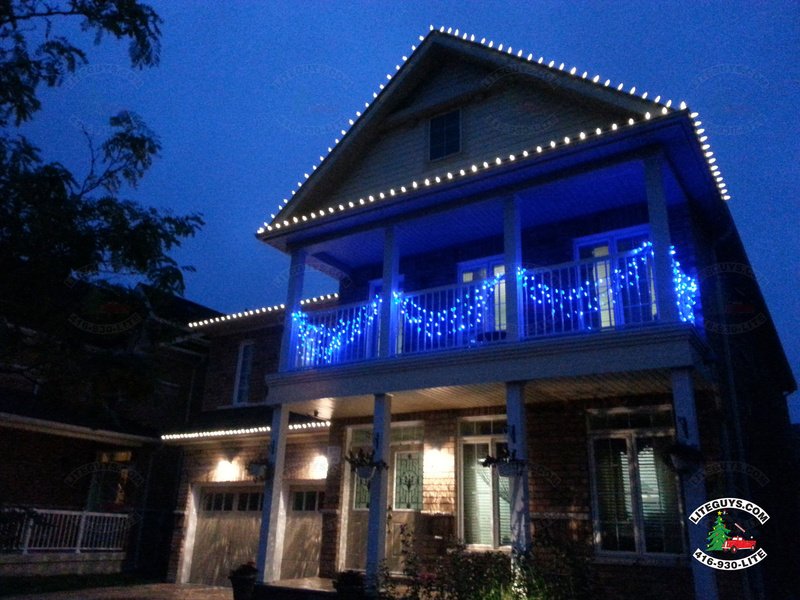 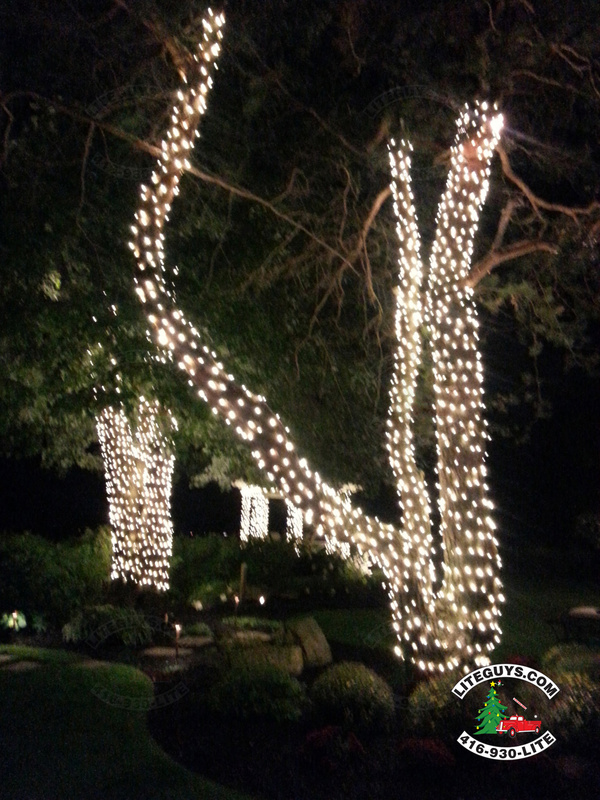 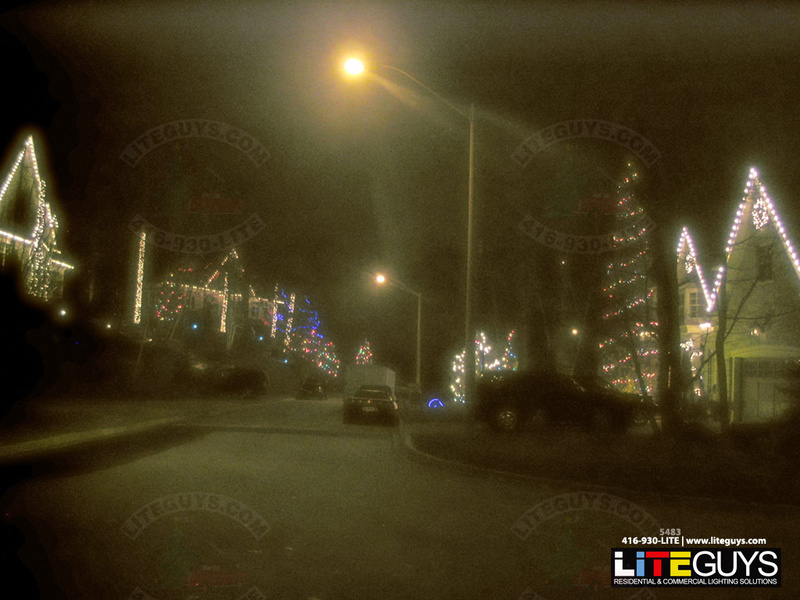 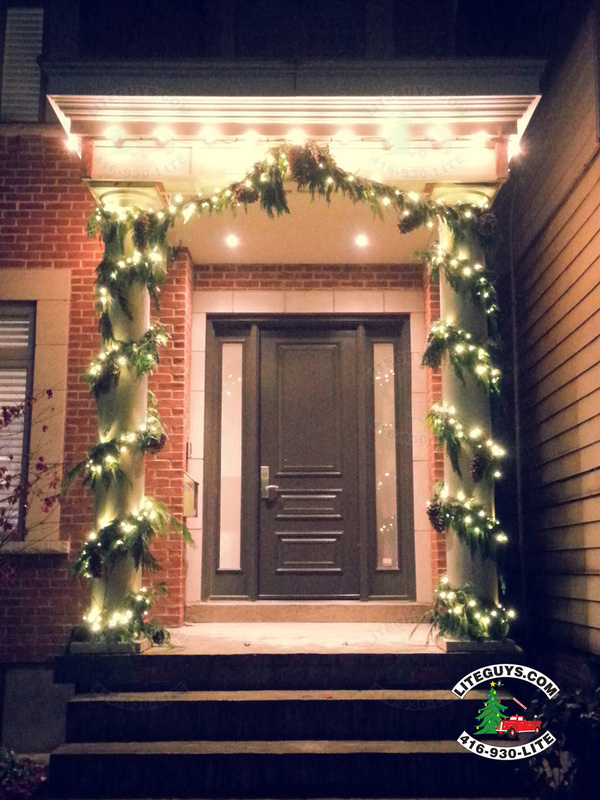 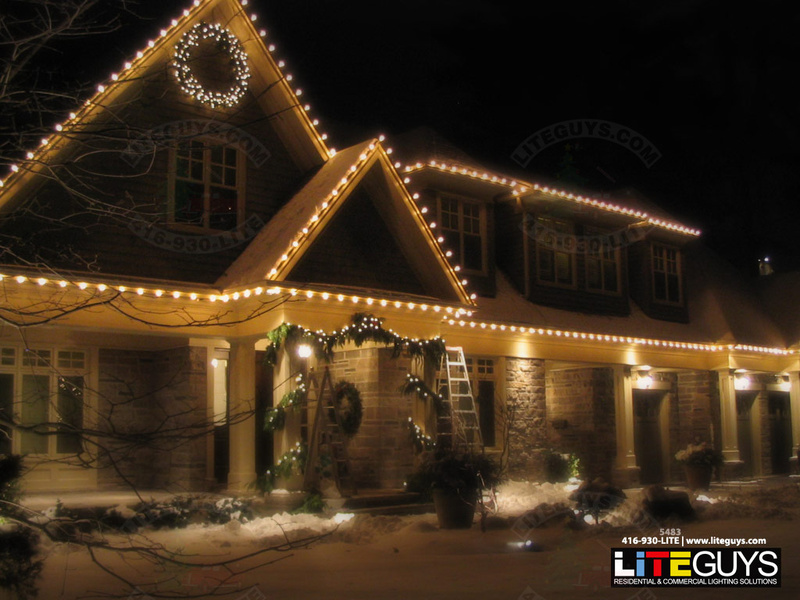 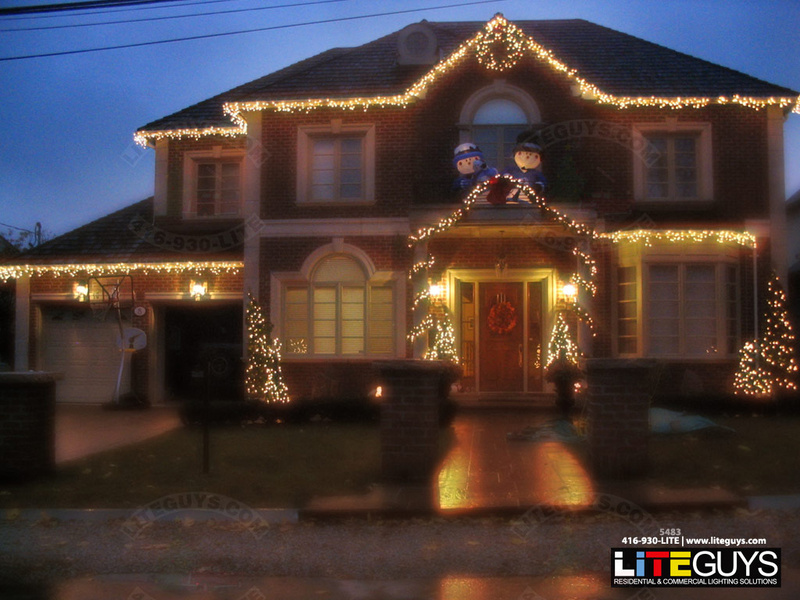 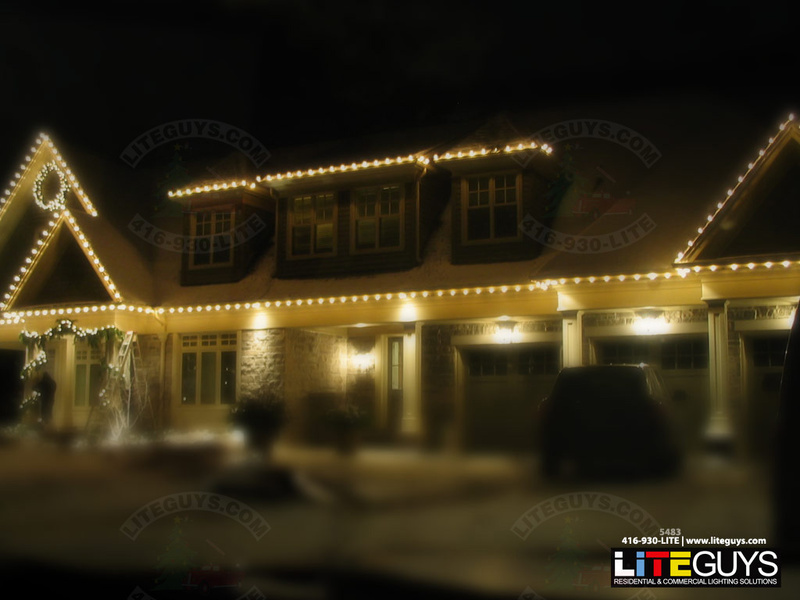 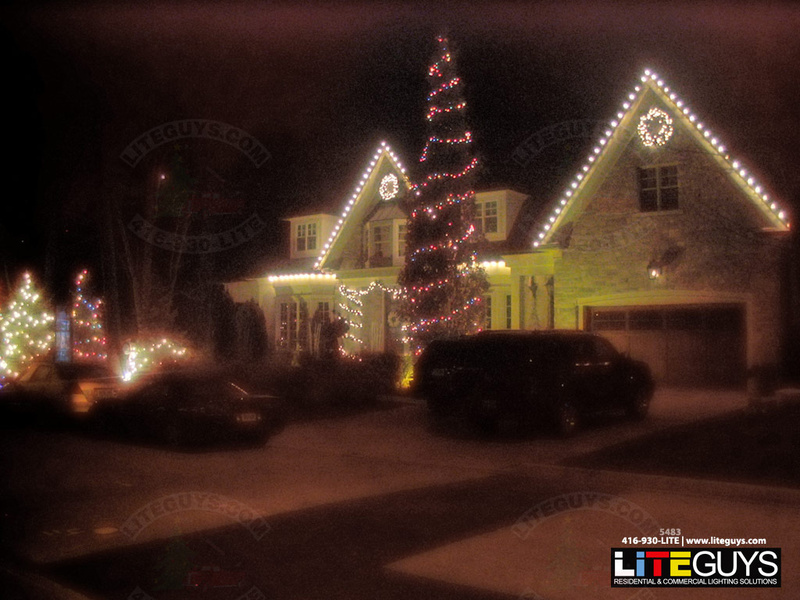 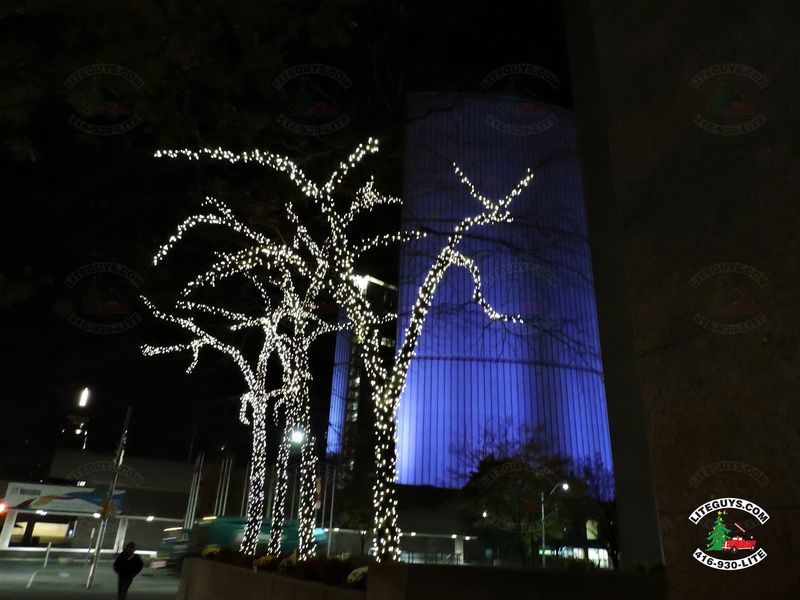 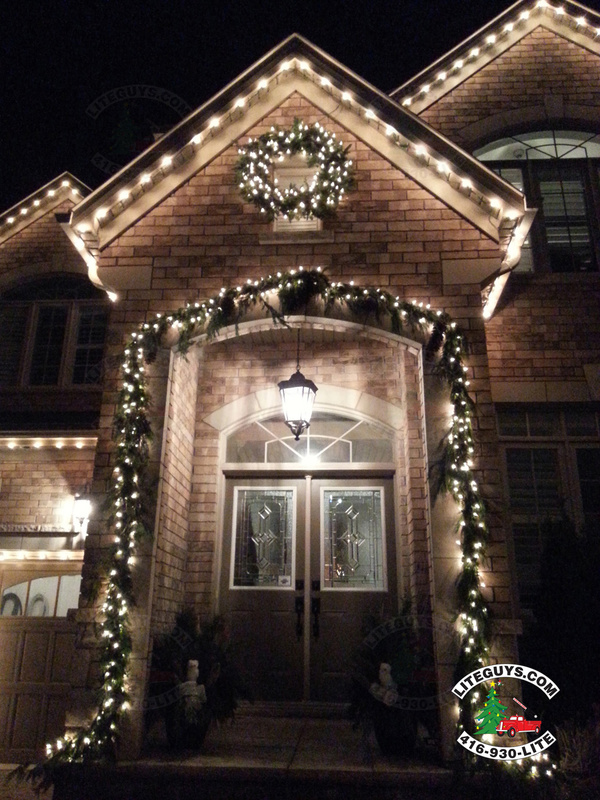 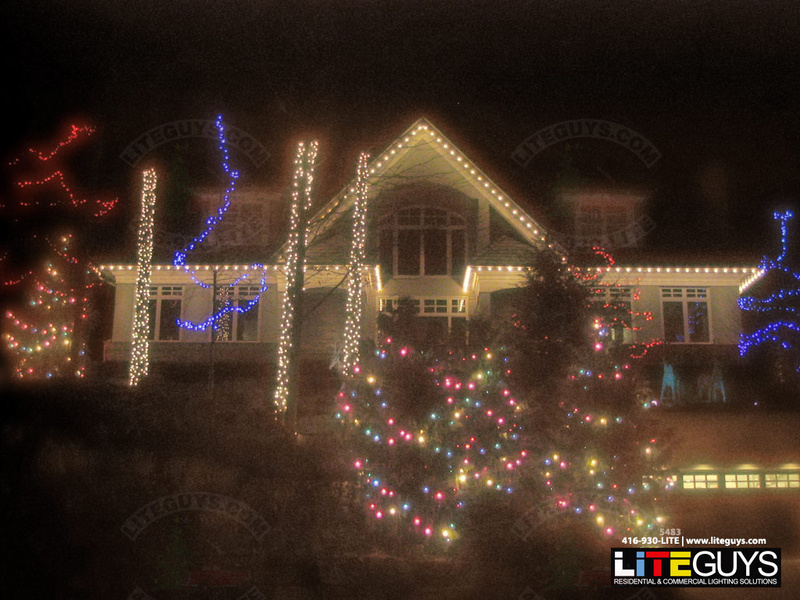 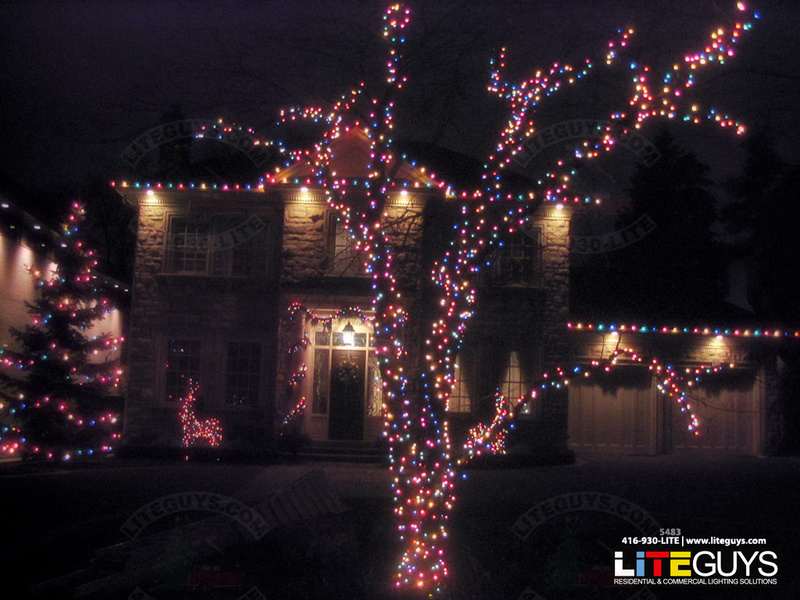 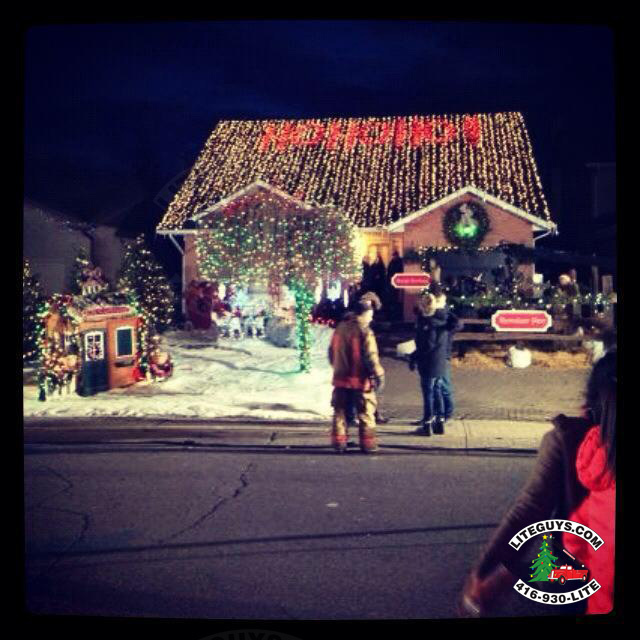 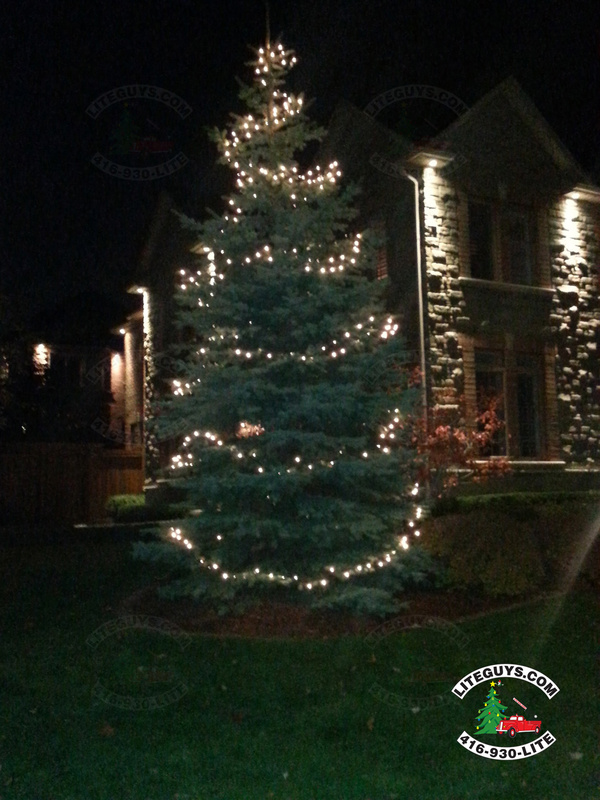 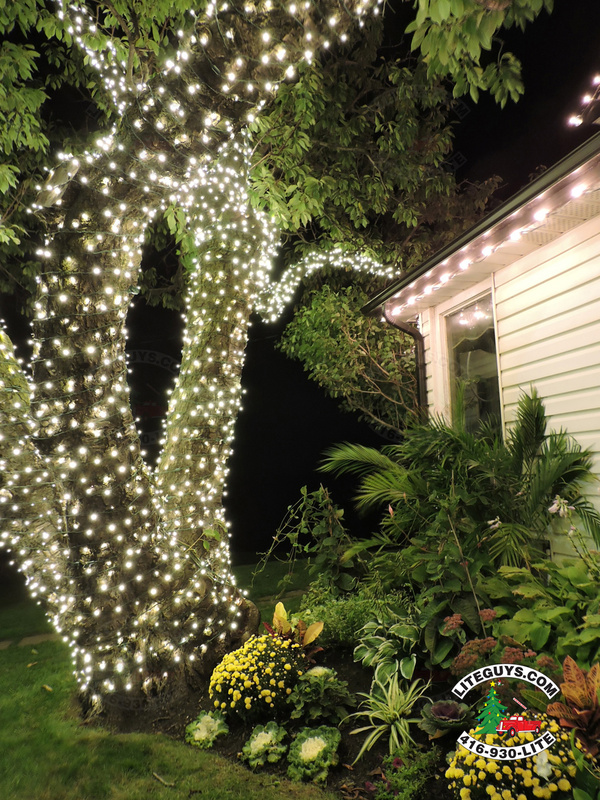 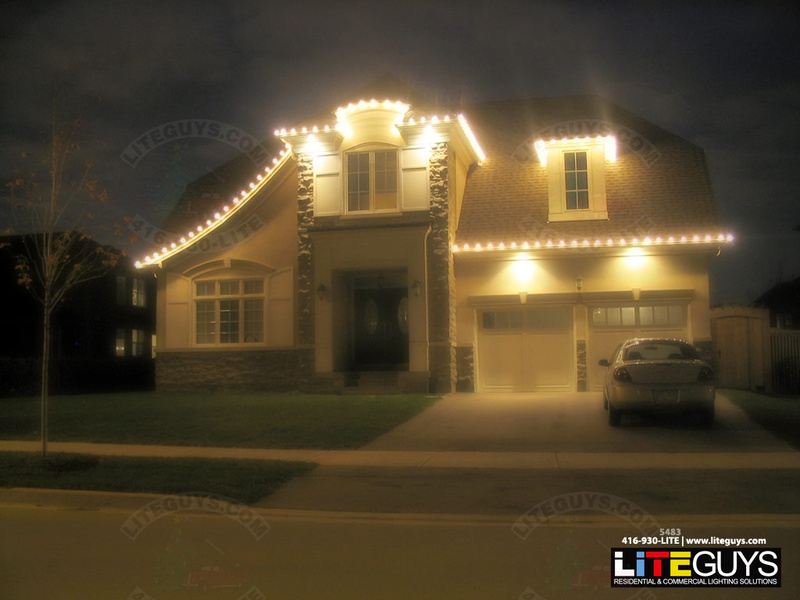 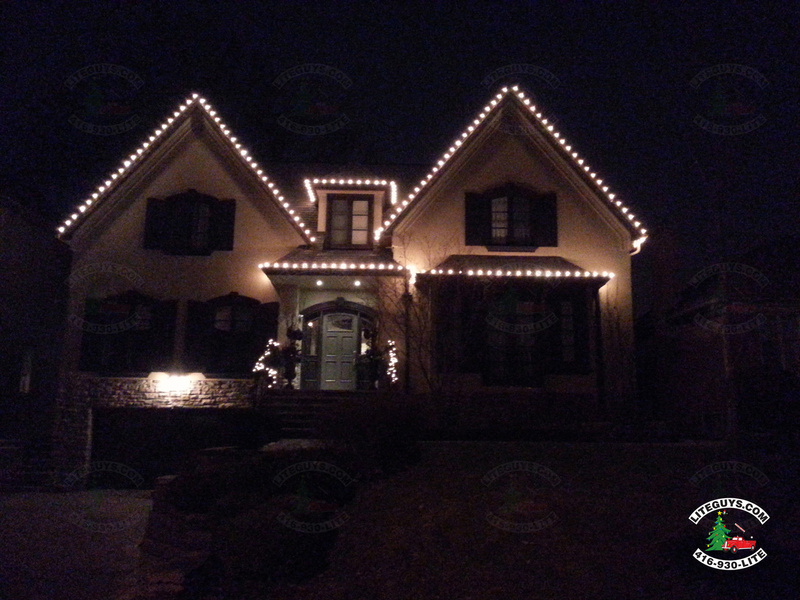 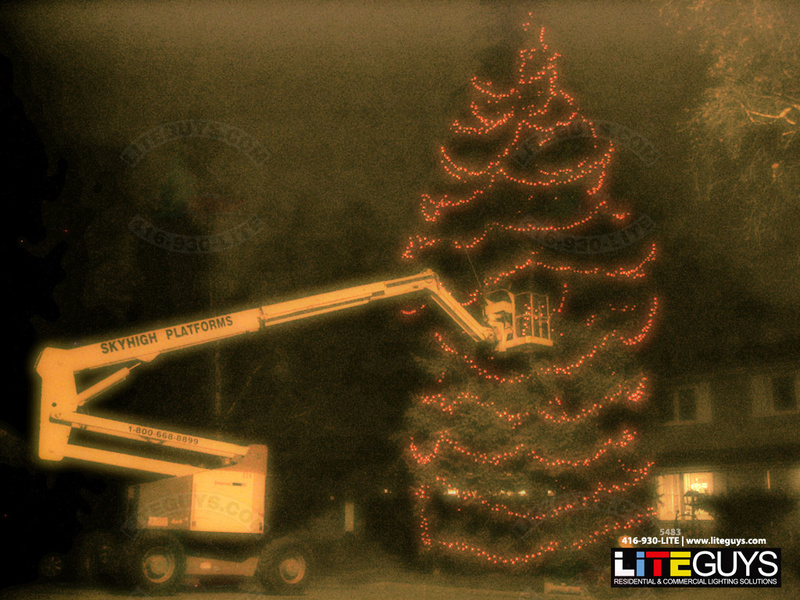 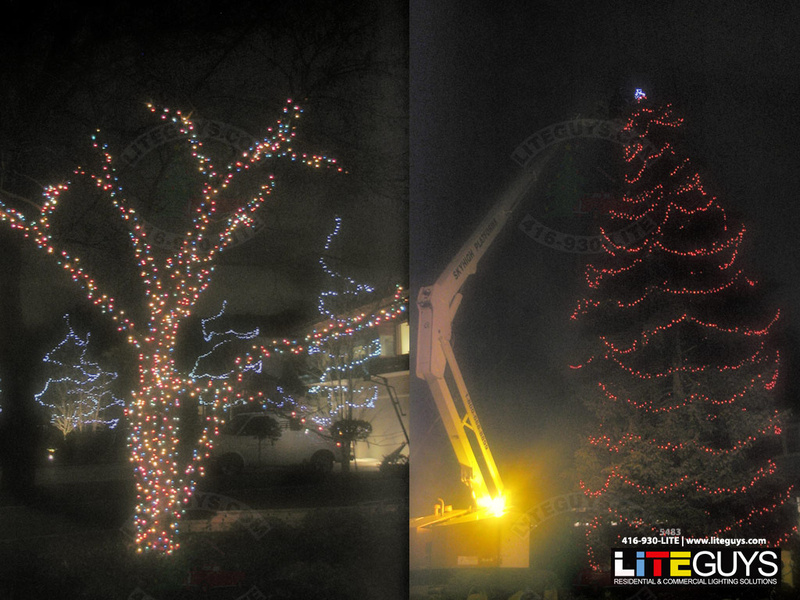 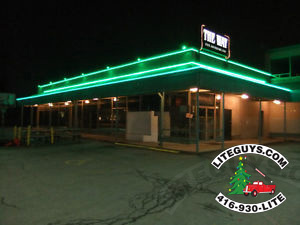 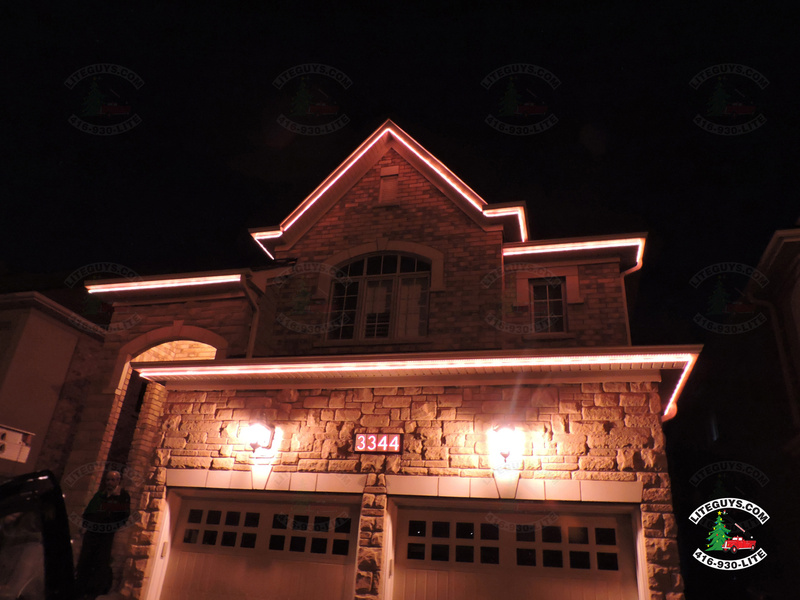 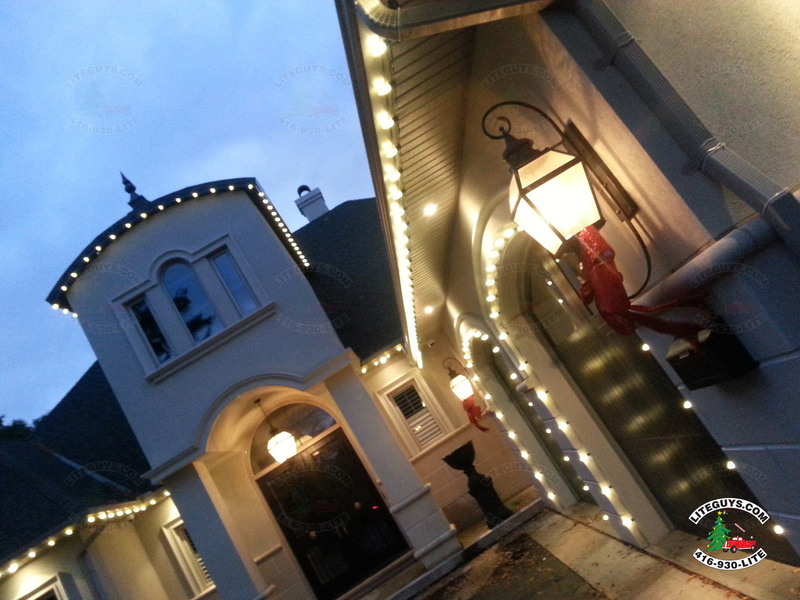 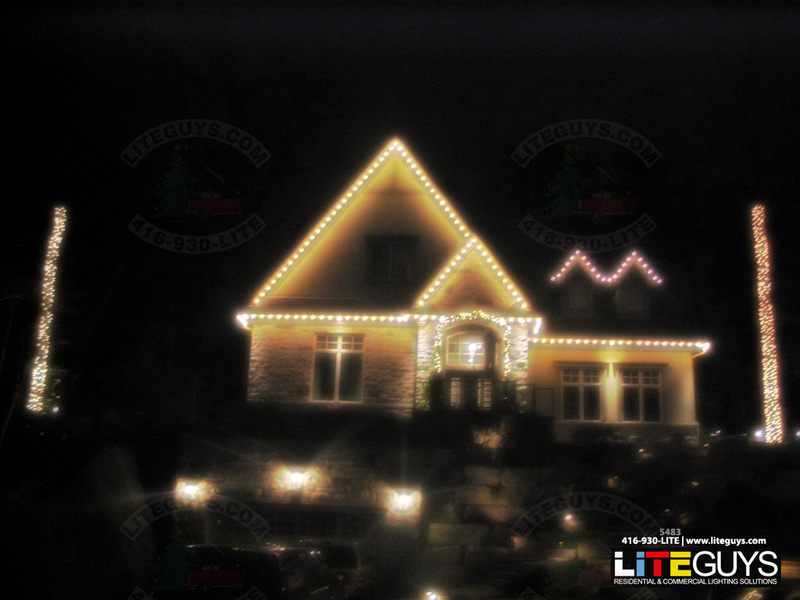 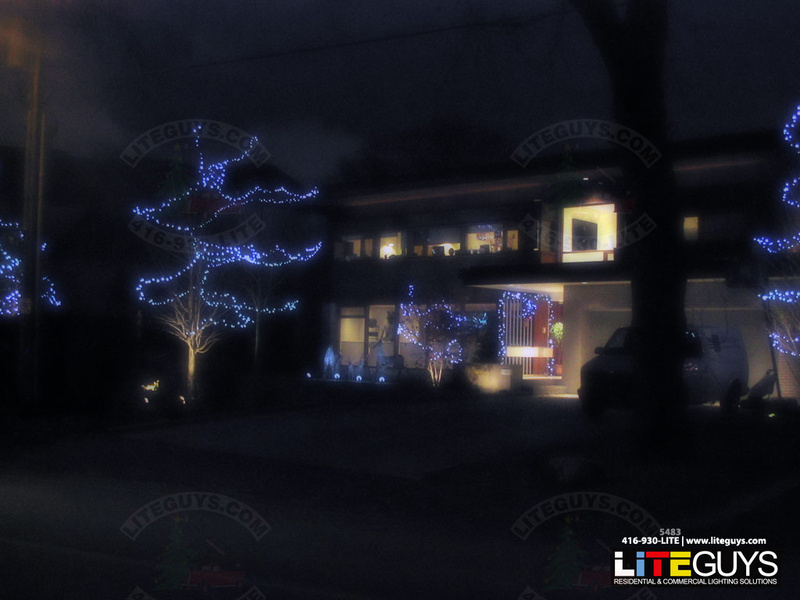 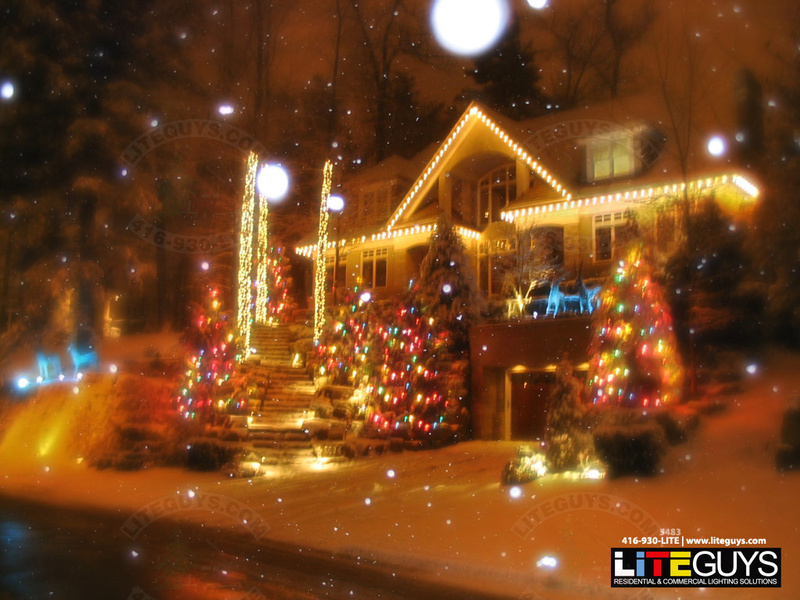 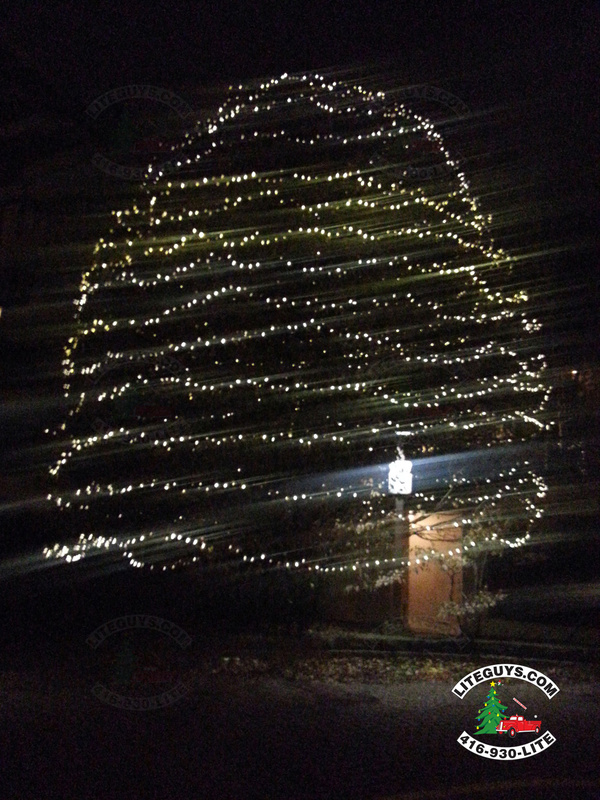 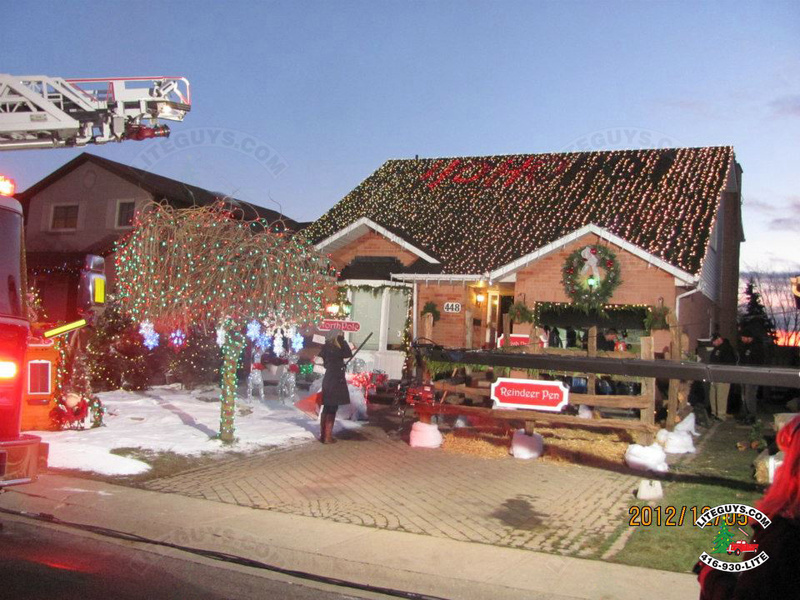 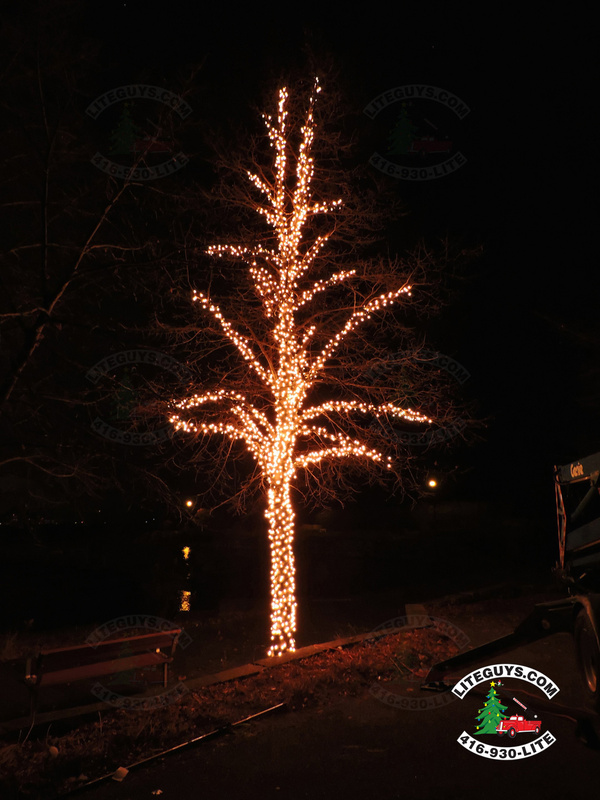 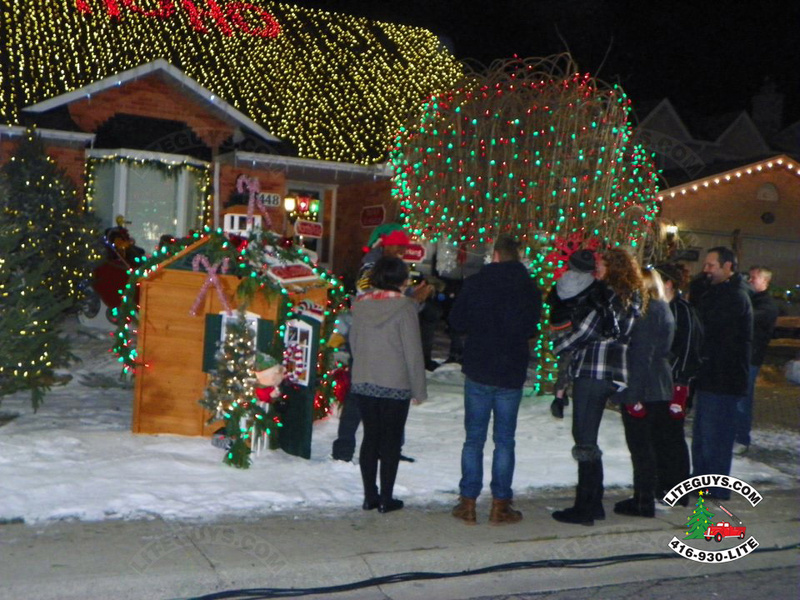 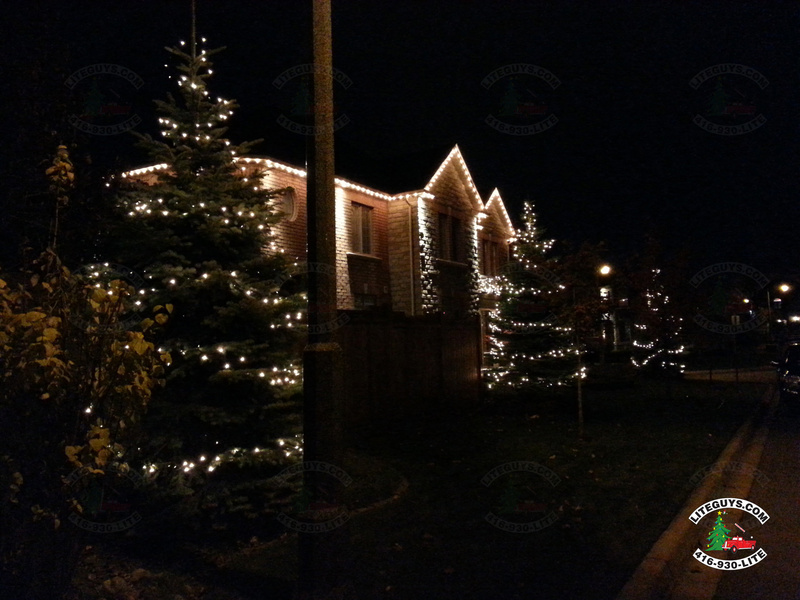 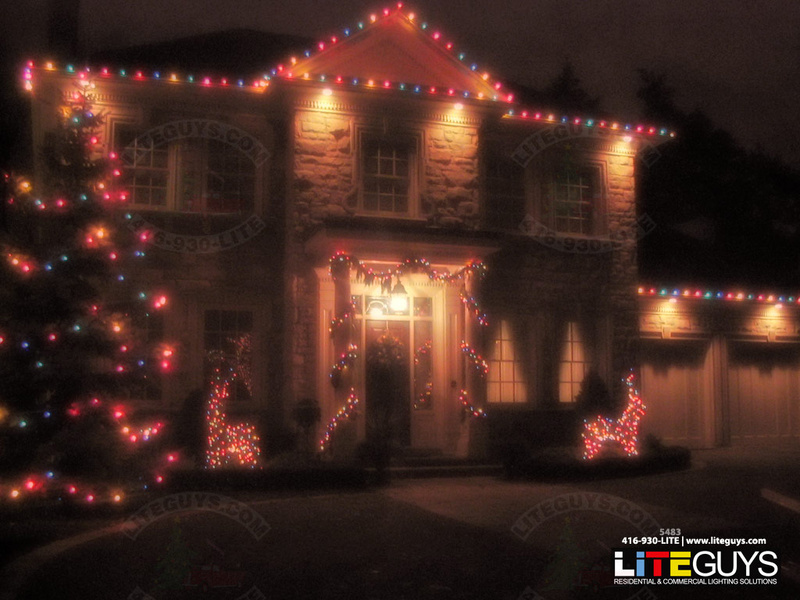 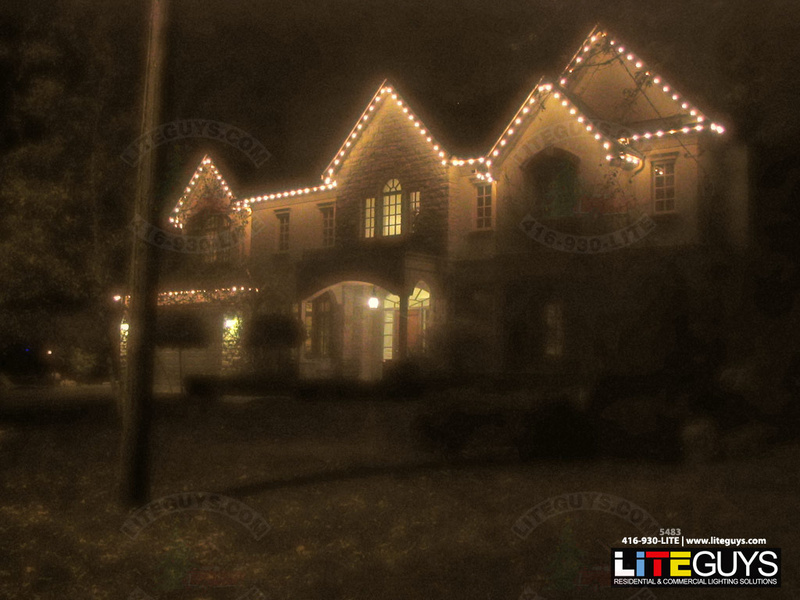 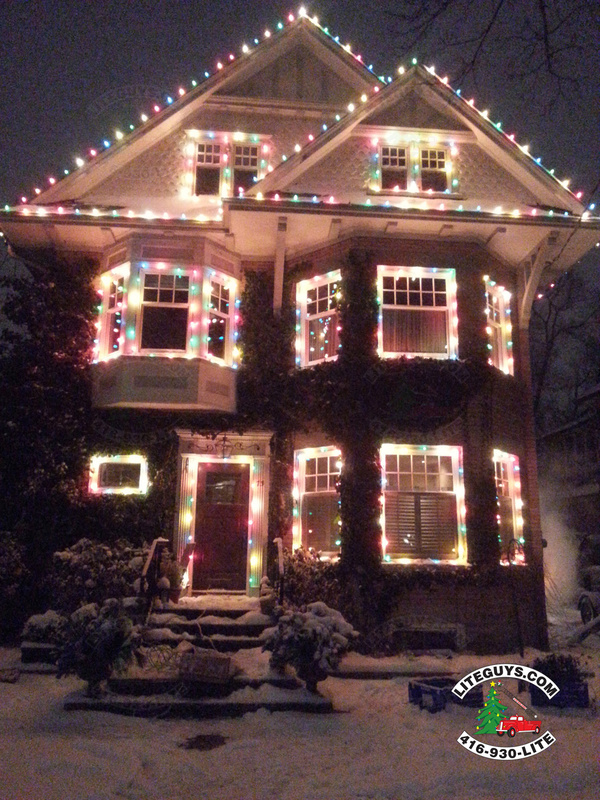 LITEguys began with a vision to eliminate the stress of the holiday season; with a specialization and passion for unique, appealing and traditional Christmas Holiday Lighting. 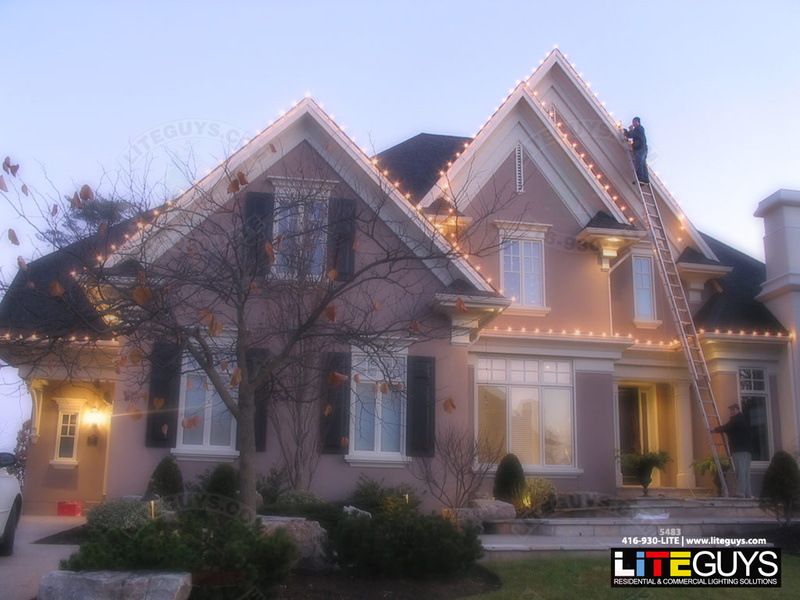 LITEguys will ensure the quality you deserve! 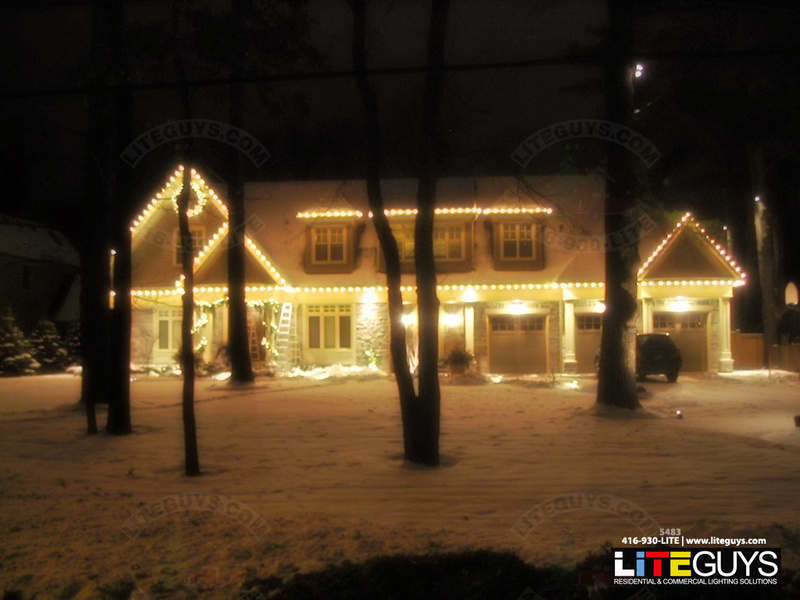 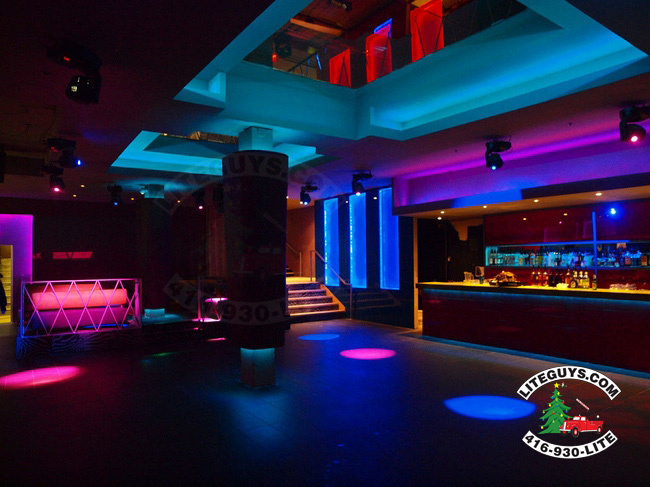 Established in 1999, LiteGuys are your number one choice for any indoor or outdoor lighting and decor project. 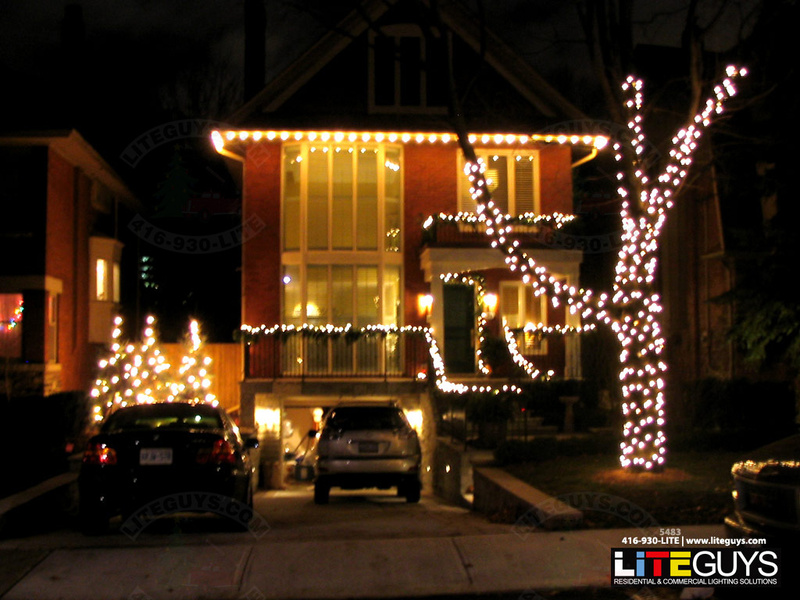 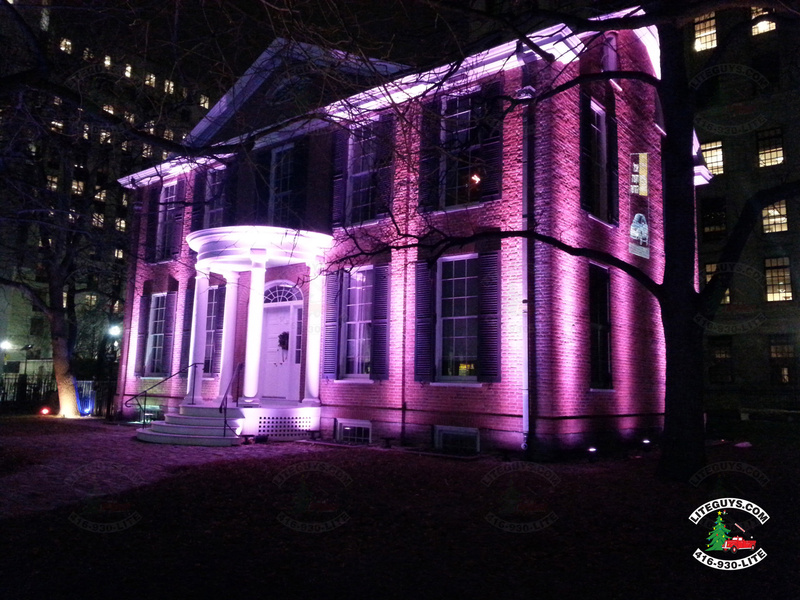 LiteGuys offer elegant and optimizing lighting decor suitable for all occasions. 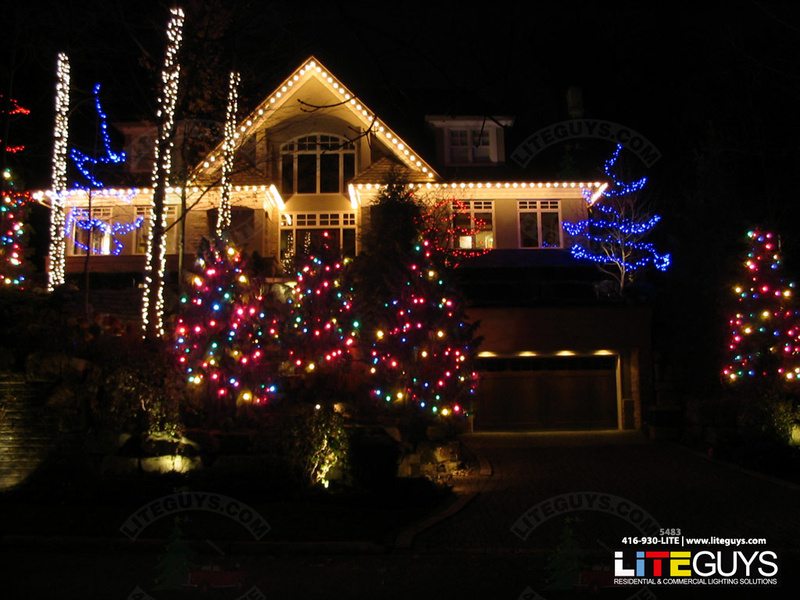 Expect top quality expertise on all lighting solutions for any major event in your life. 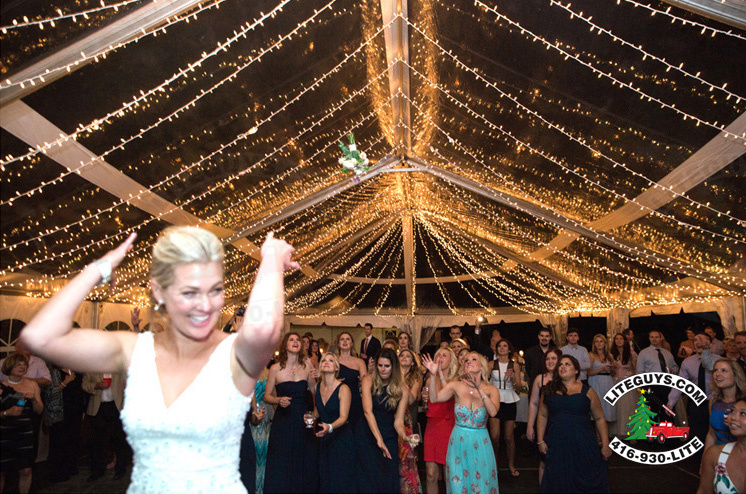 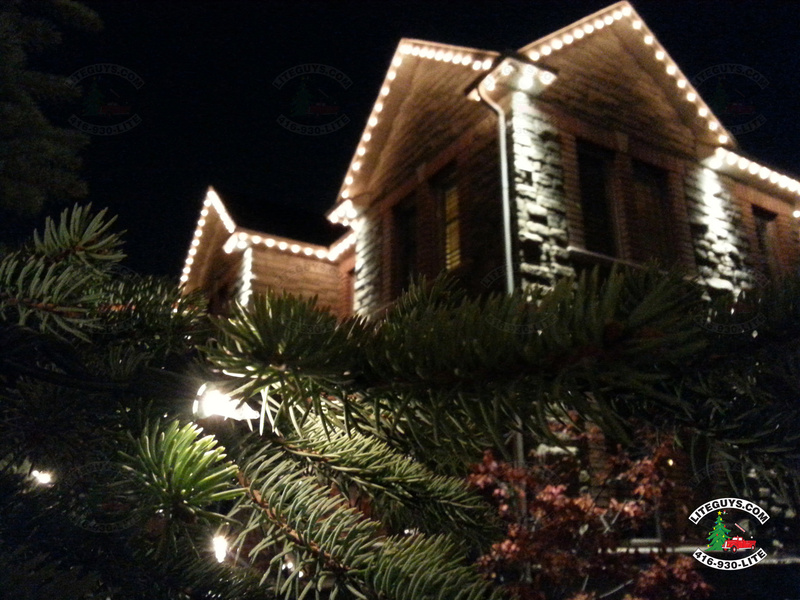 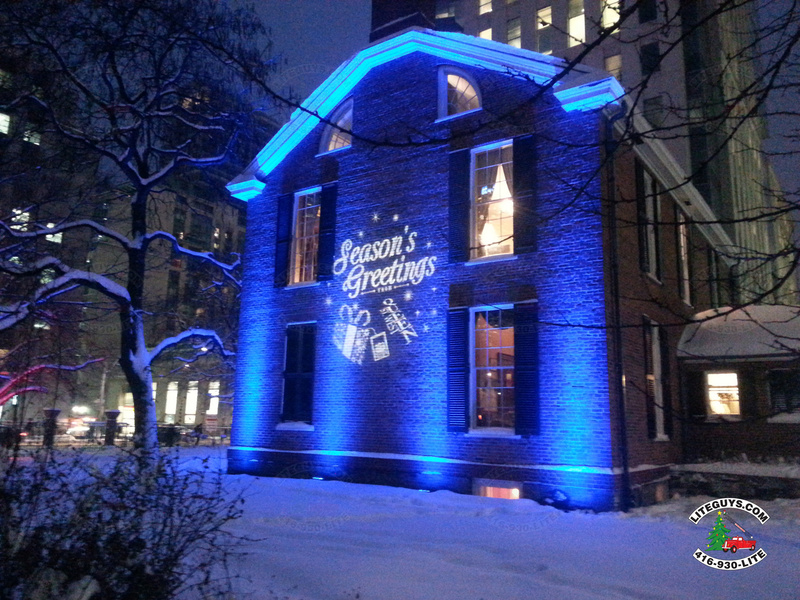 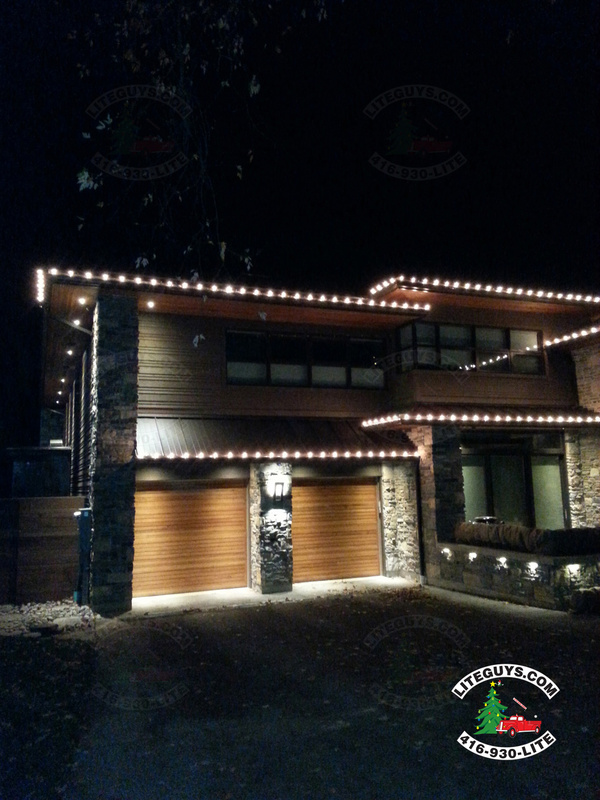 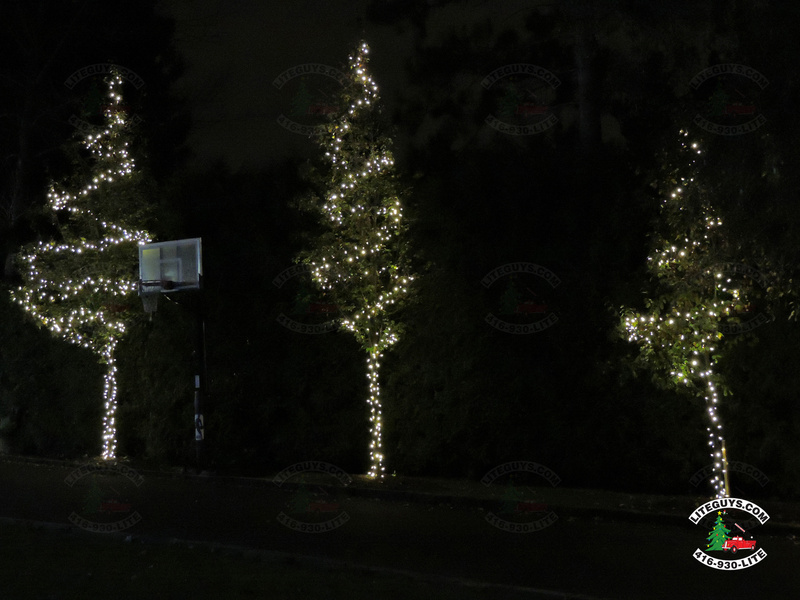 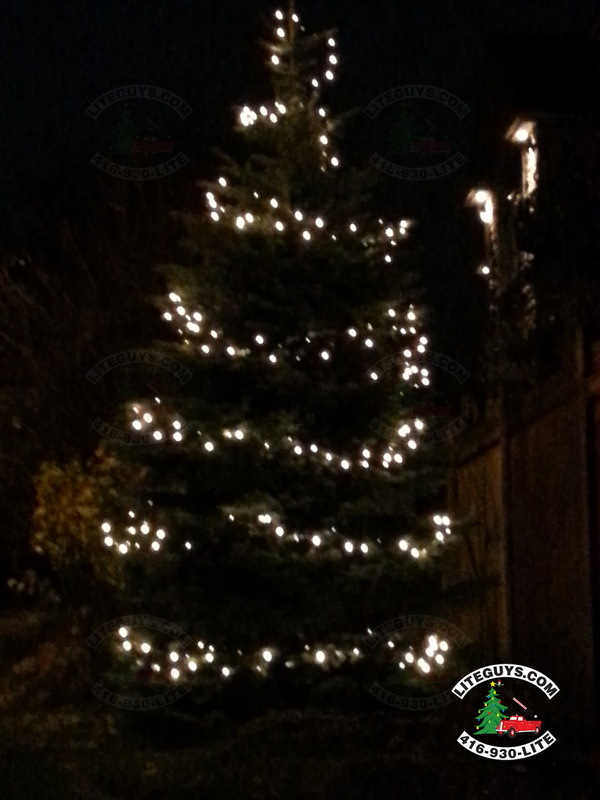 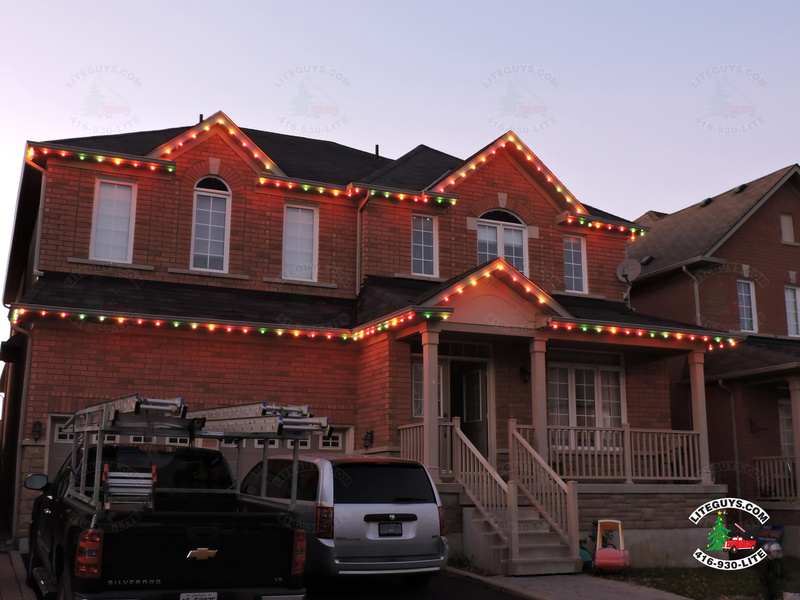 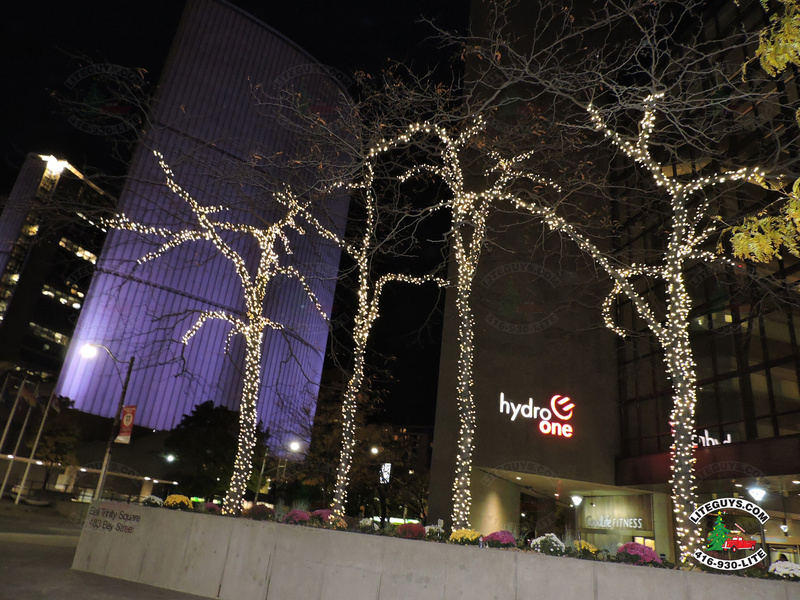 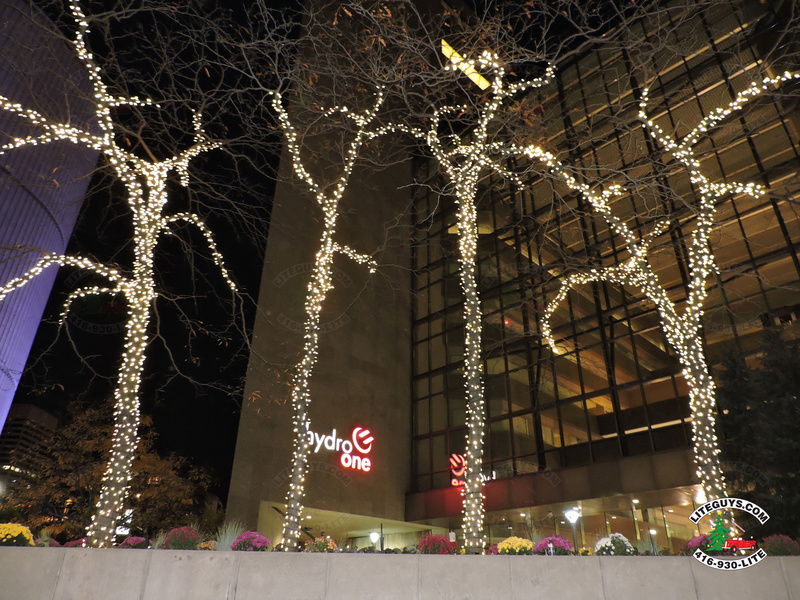 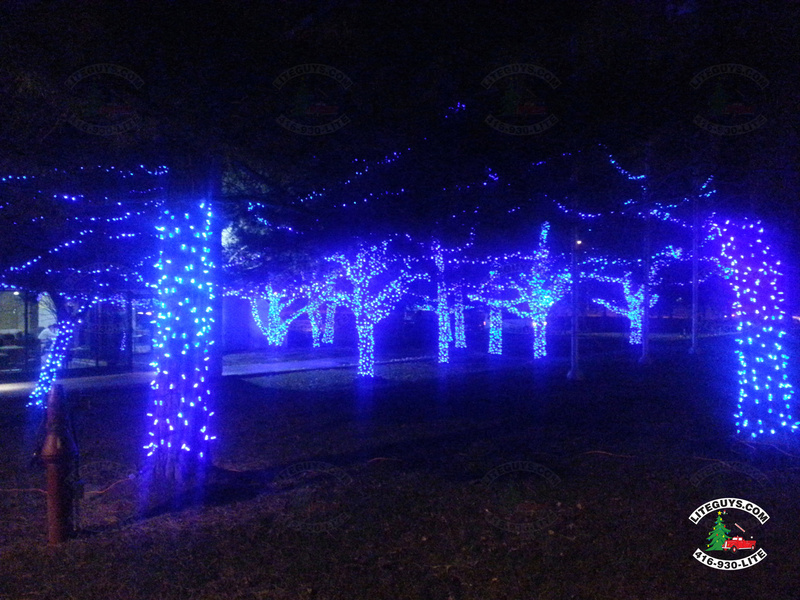 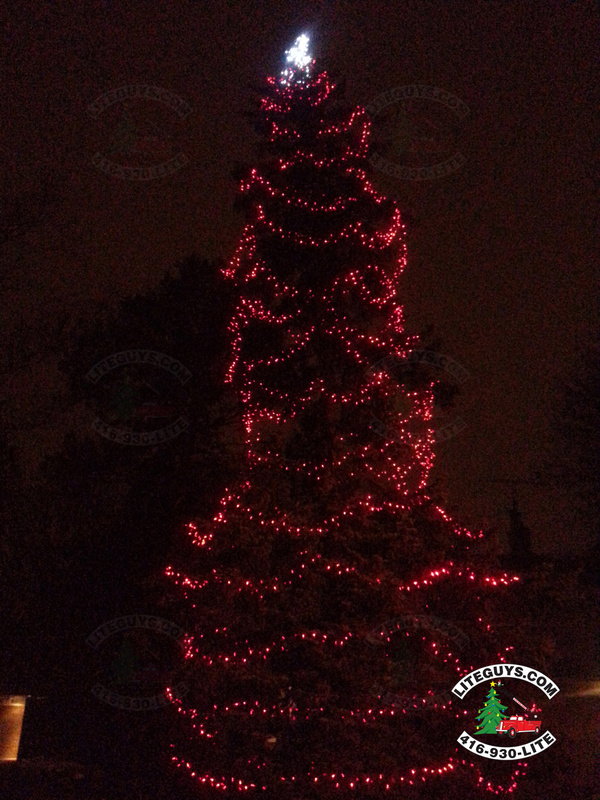 We are known to have lights available all year round, for any and every celebration; even though we specialize in Christmas we are not only limited to one occasion. 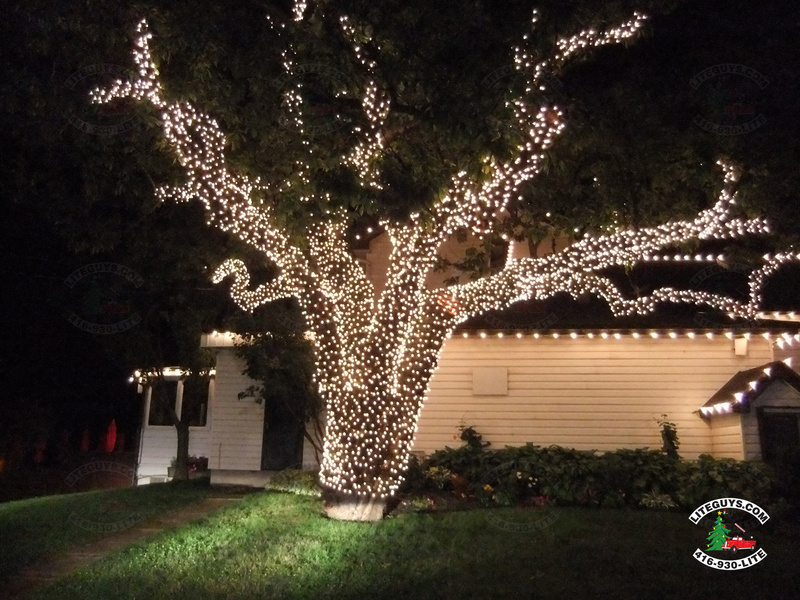 Feel free to contact us to integrate lighting into any cultural, religious or festive celebration such as ; Diwali, Chinese New Year, Hanukah, Kawanza, or your wedding, birthday or corporate event. 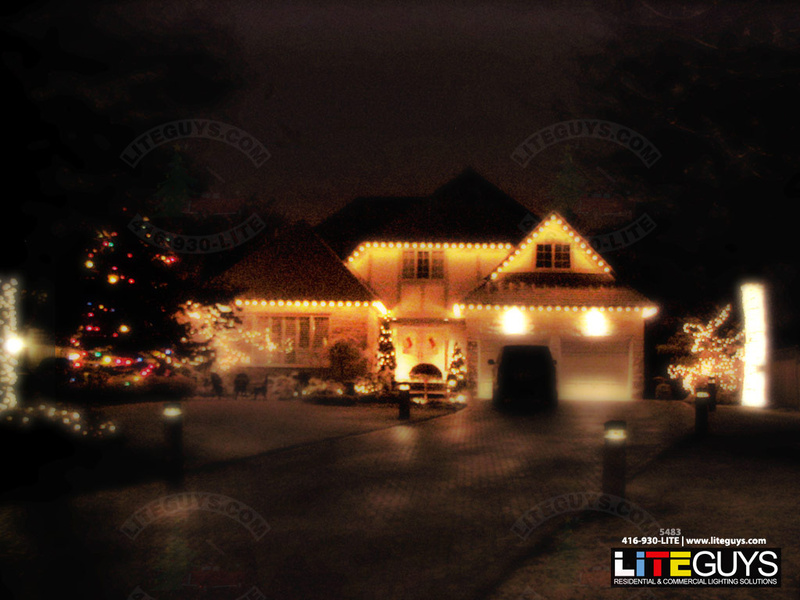 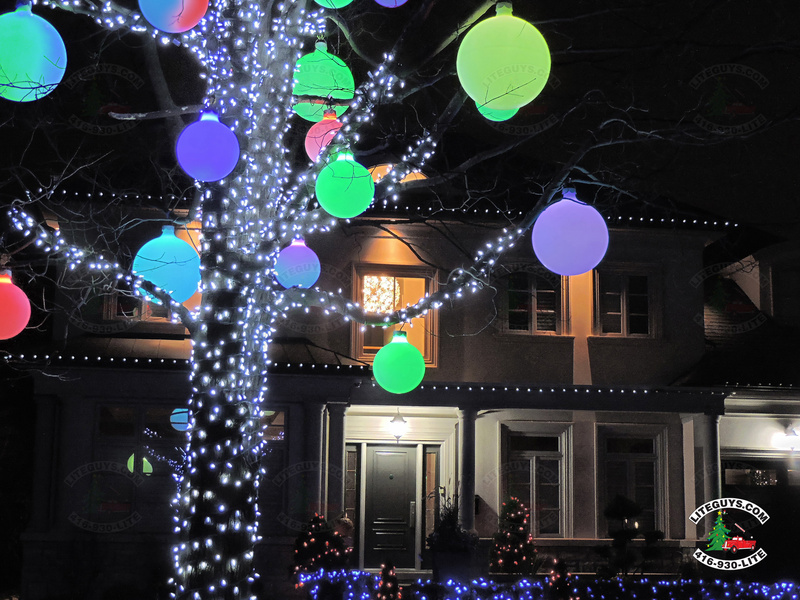 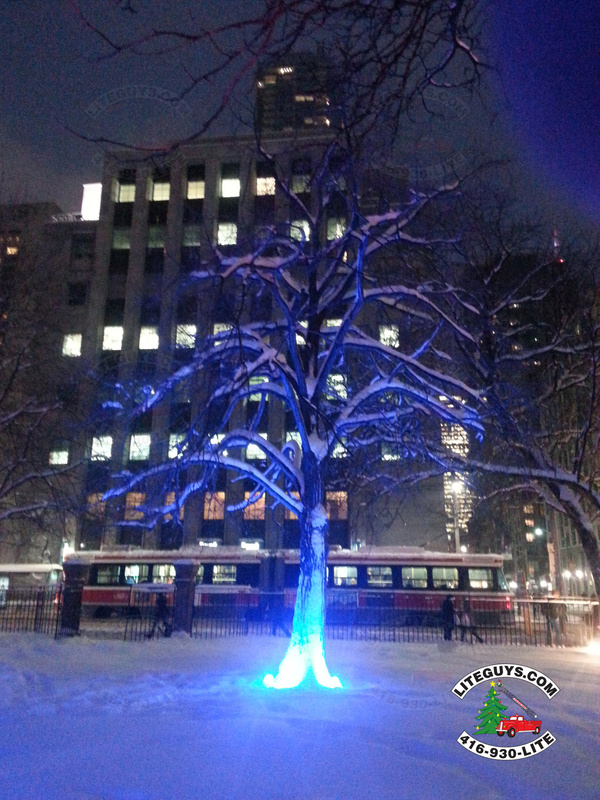 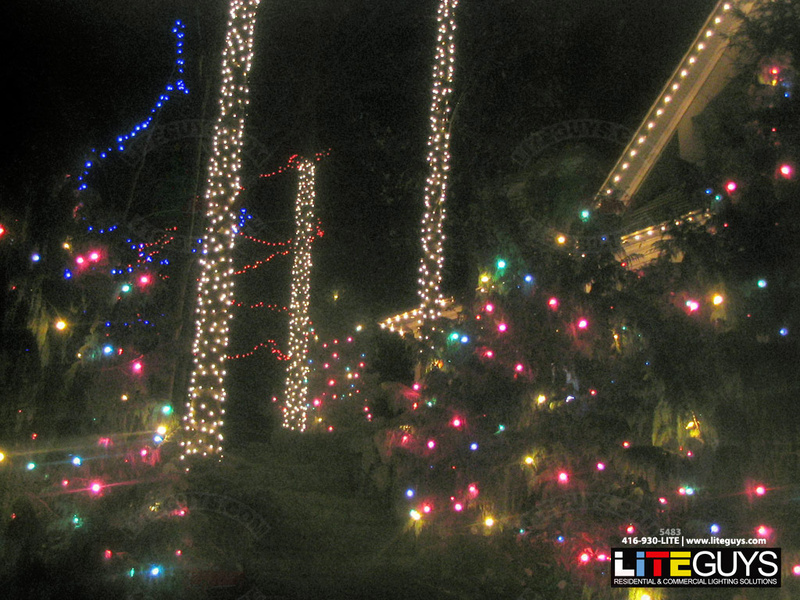 LITEguys will give any holiday or celebration a magical glow. 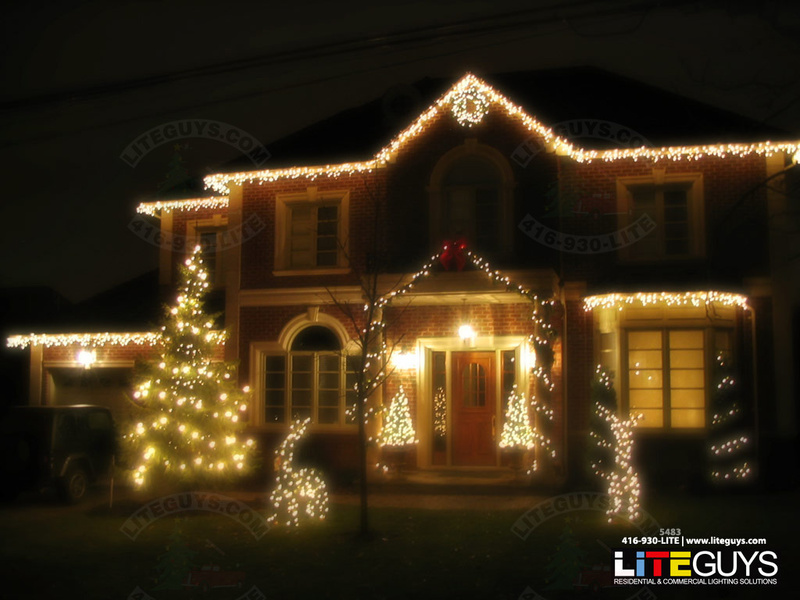 LITEguys pay close attention to the smallest details when it comes to providing exceptional customer satisfaction. 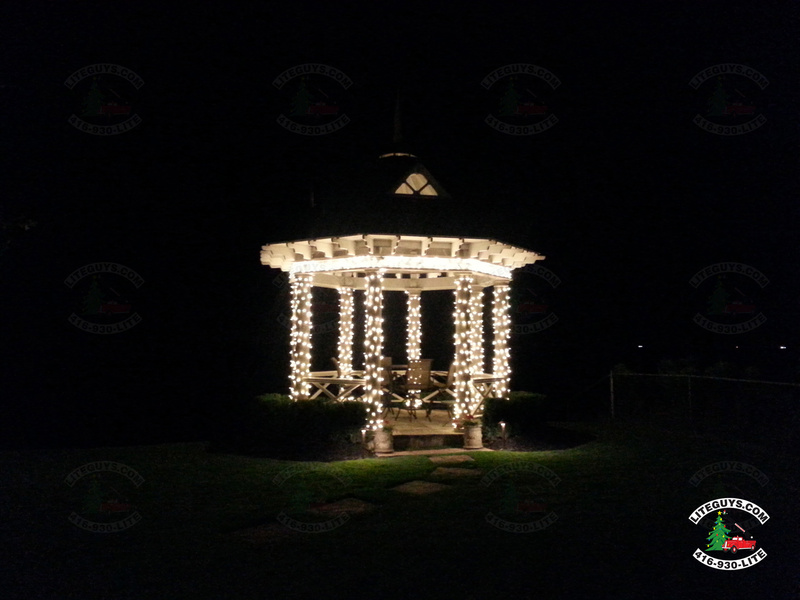 Our Professional Outdoor Lighting Decor Services will allow you to enjoy the beauty of a professionally decorated home or business hassle-free. 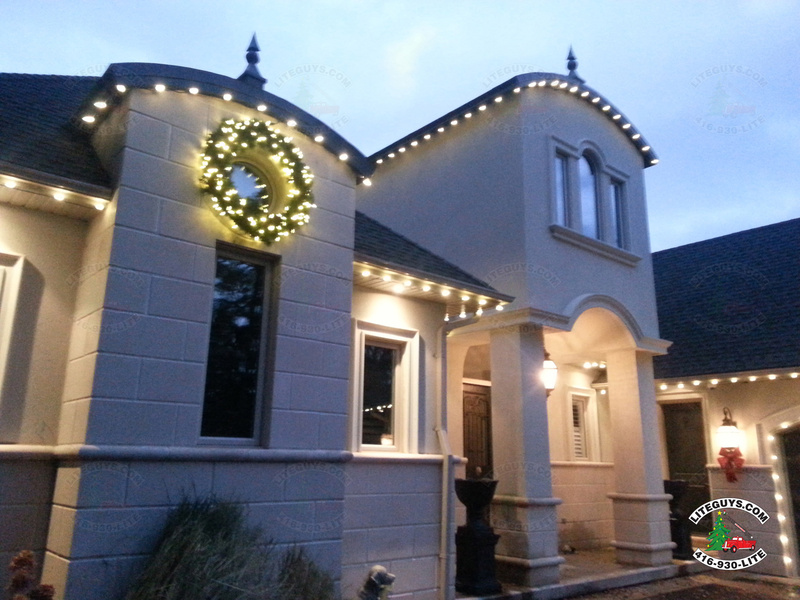 Our Services Range from simple accent lighting to major projects; whether its a roofline, landscape or tree lighting our designs will leave your home or business looking like a festive wonderland! 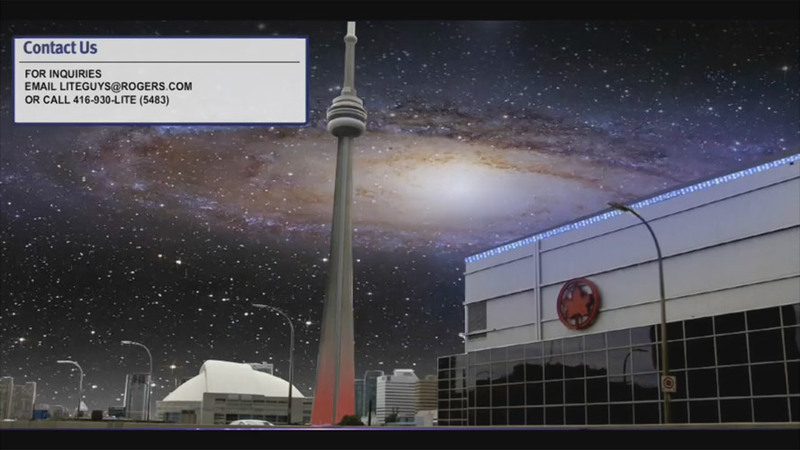 Here is a look at some of the work we have done over the years.